Father John Misty is back – and his keen sense of introspection has astonishingly managed to deepen on fourth album God’s Favorite Customer. His previous outing, 2017’s Pure Comedy, was laced with huge amounts of cynicism – even for Father John – and was on the whole an outward-facing album. Humanity as a whole was in his sights and it seemed his sense of self had been deeply affected by a level of celebrity for which he cared little. Fast forward to 2018, and his scorn at humanity has turned inward – in the best possible way. The singer-songwriter manages to lace what are at times deeply depressing lyrics with sometimes upbeat, beautifully melodic arrangements. From there, the album begins to get more serious. Just Dumb Enough to Try and Date Night touch briefly on the issue of love before deep diving into the beautifully melancholic sounds of Please Don’t Die. 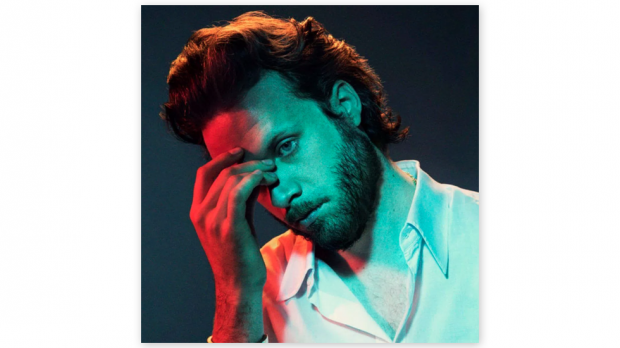 This track sums up Father John Misty at his heartbreaking best, to the point where it is hard to decipher whether the name of the track is aimed inward or at the one he loves. Disappointing Diamonds Are the Rarest of Them All lifts the listener out of the gloom of depression momentarily with a somewhat cynical look at love that lasts forever. We’re Only People (And There’s Not Much Anyone Can Do About That) is perhaps the most fitting end to this album imaginable. Because at the end of the day we are just human – and no one knows this more than Misty. For all his sardonic wit, for all his dry humour aimed at himself and the world outside, we are only people. And there is very little that can be done about it. God’s Favorite Customer is another lyrical masterpiece – at times both tearful and titillating. It shows that Misty is at his best when in a deep state of self-examination, and while his lyrics may appear to be all about his own lived experience, if you listen close enough, there is something for everyone here.